David O’Russell’s finest film, Silver Linings Playbook injected new life into the romantic comedy genre while asserting both Jennifer Lawrence and Bradley Cooper as genuine leading actors. Telling the story of two mentally ill people who fall in love, it offset its potentially problematic subject matter by treating its respective characters with infinite nuance. He’s just got out of hospital and is taking up running to get over his wife. She offers to help him only if he enters a dancing competition with her. Together they realise what’s really important might be dangling in front of them all this time. Considering all the ways this film could’ve gone wrong, it’s amazing that nearly every element works. Mixing screwball comic tropes with a real understanding of how family operates, Silver Linings Playbook already has the feel of a classic romantic comedy; one with a lot of heart. It also contains Robert DeNiro’s finest performance of the decade as an irate dad with some interesting views on how gambling works — at least until The Irishman is released later this year. 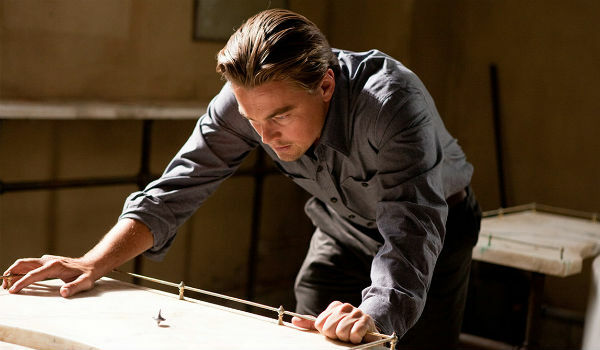 Inception was the movie that Christopher Nolan had always wanted to make. After reinventing the superhero genre with Batman Begins and The Dark Knight, Inception was the rare opportunity to make a truly original work with a blockbuster budget. And boy did Nolan deliver in spades. Although boasting a lot of similarities with Japanese anime Paprika, Inception used its central conceit — that men are able to access each other’s dreams — not merely as plot inspiration, but to thematically explore the difference between this world and the subconscious one. Blending the thriller genre with arthouse tropes of philosophical intrigue, Inception is the kind of smart blockbuster we don’t see often enough. DiCaprio more than excels in the main role, while the supporting cast — including Tom Hardy, Joseph Gordon Levitt, Michael Caine and Ellen Page — do wonders with the material they have, imbuing every moment with real weight. It all leads up to a stunning conclusion that works on multiple dream levels — not something you see every day! One of the most achingly beautiful depictions of queer love ever committed to cinema, this adaptation of Andre Aciman’s novel by Luca Gaudignino is a masterpiece in every sense of the word. From Timothée Chalamet’s breakthrough performance as a precocious young man falling in love to Armie Hammer’s nonchalant portrayal of a rugged American visitor, the two lead men combine effortlessly to absorb us into their passionate love affair. 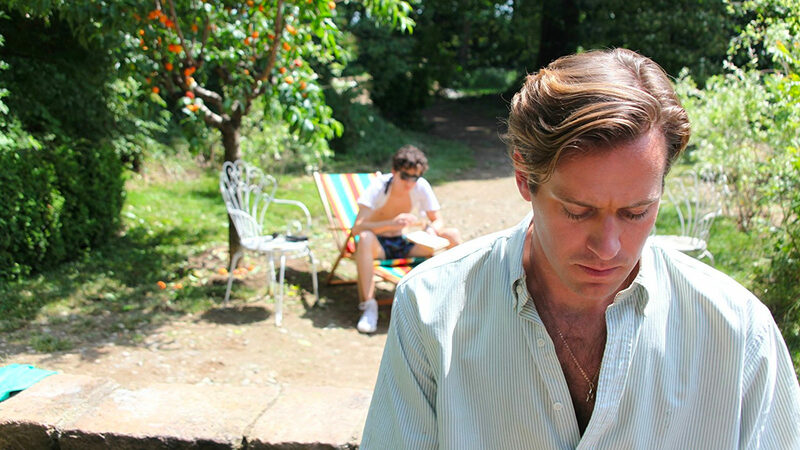 Boasting idyllic scenery — set in 1980s North Italy with endless small villages, bicycle trips, deserted lakes, and outside dinners and disco parties — it was praised for offering a vision of gay love that wasn’t reliant on restrictive tropes of unnecessary suffering. This is just a simple, tender story of intimacy that won hearts the world over. Coming during an extraordinarily strong year, including Lady Bird, Get Out and Phantom Thread, Call Me By Your Name eventually lost to Guillermo Del Toro’s fish parable The Shape Of Water. There’s no doubt here which film is the more stunning achievement. 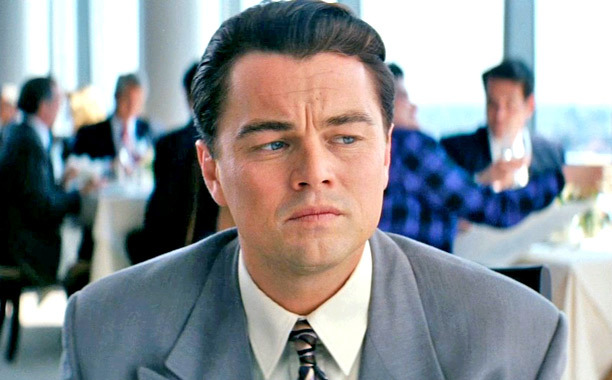 Martin Scorsese’s Wolf of Wall Street quickly entered the popular consciousness as the ultimate depiction of financial greed. Telling the true story of how Wall Street swindler Jordan Belfort got away with ripping hundreds of people from their well-earned cash, it is a complete riot of colour, music, camerawork and acting. Featuring Leonardo DiCaprio in what is easily his best ever role, it keeps layering scenario after scenario on top of each other, rarely allowing the viewer to catch their breath. Possibly the breeziest three hour movie ever made, its images of complete and utter deprivation warn us of the folly of being too enamoured with greed. Scorsese revisited the style of Goodfellas and Casino here, mixing rapid-fire editing, flowing tracking shots and voiceover to seduce us into the banking lifestyle. The result is a morally complicated, deeply adult film about the consequences of our actions. Everyone in the supporting cast is also on top form, including Jonah Hill as Belfort’s first mate and Margot Robbie as his wife. Sadly it stood no chance of winning Best Picture that year against the noble anti-racist message of 12 Years a Slave. A deeply humanist achievement, Boyhood bears the marks of a remarkable production. Filming the same actor every year over the course of twelve years, it allows us to see an entire boy grow up in just the space of two and a half hours. Featuring great, witty, flowing dialogue with the ring of real life and fine supporting performances by Patricia Arquette and Ethan Hawke, Boyhood is one of the great American movies, period. What Linklater does so well is avoid the standard clichés of teenage life — such as the prom, or a first date — and instead aims for the more banal moments, trying to portray existence as it is being lived in the moment. With few plot twists, dramatic moments or any real sense of stakes, Boyhood simply asks us to observe its central protagonist as he learns how to become a man. With a period perfect soundtrack, and a whole host of philosophical insights, Boyhood is the rare film which is always engaging even though nothing actually happens. Although it eventually lost to the lesser Birdman, Boyhood will easily stand the critical test of time a whole lot better.